Championing FORS’ work within fleet transport will help to drive road safety, protect the environment and minimise non-compliance through raising awareness of legislation and laws. 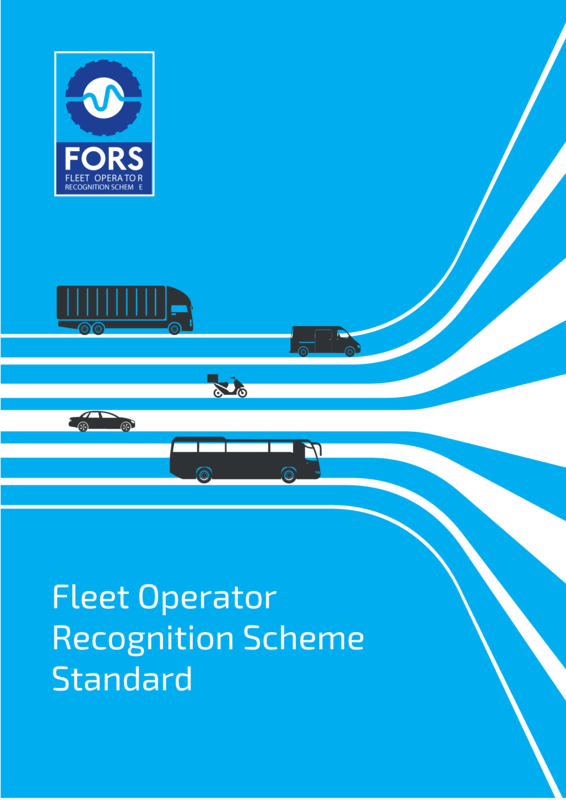 FORS sets the standards that all organisations involved in fleet transport should aspire to from a business, safety and environmental perspective, and to raise standards of driving, road use and compliance.  The FORS mark is a sign of best practice in fleet transport. Any vehicle displaying the logo belongs to a FORS member.  We are committed to ensuring that our members adhere to the FORS Standard. We welcome information that allows our compliance team to tackle any of our members who are not maintaining the Standard. FORS is a trusted source of expert information on the European fleet transport industry, enabling you to tap into the latest news, knowledge and data on the sector. Setting the standards in terms of operational efficiency, safety and environmental impact, FORS helps you to gain an understanding of best practice in fleet transport. Guiding its members towards safer, smarter and greener working, FORS enables you to access fleet transport success stories, as well as discover how FORS benefits businesses, road safety and the environment. Your FORS journey to accreditation will transform your business into an industry pace setter and a leader in fleet transport best practice. The route to becoming FORS accredited is dependent on the number of operating centres included. Click here for more information. The purpose of the Bronze audit is to make sure that the operators we accredit meet specific exacting standards. The audit process is about providing evidence of systems, procedures and documentation that demonstrate your company can meet the required standard of entry into FORS Bronze accreditation. To ensure that you are maintaining the FORS standard, on-site re-approval audits are conducted annually for Bronze and every two years for Silver and Gold. Those who are renewing their Gold and Silver accreditations will also have to provide evidence annually. For more information, click here. FORS is aligned to a number of other schemes. At Bronze level operators will be ready to meet the requirements of the Safer Lorry Scheme. This mandates basic safety equipment (side under-run protection and safety mirrors) on all commercial vehicles over 3.5t. At Silver level operators will also meet the requirements of the Standard for Construction Logistics and Cycle Safety (CLOCS) and TfL’s own Work Related Road Risk requirements (WRRR). For more information, click here. One of the many benefits of FORS membership is the access you gain to a range of discounted products and services from the FORS Associates and Affinity Partners.  Pre-audit Service Providers are companies who provide services to help organisations gain FORS accreditation. Find out how FORS has benefited many organisations and how they have implemented best practice from the scheme. FORS is always on the lookout for new case studies, helping raise the profile of the programme and the operator being covered. To submit a case study for publication, call 08448 09 09 44 (8.30am-5pm) or click here to email us.